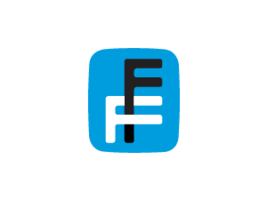 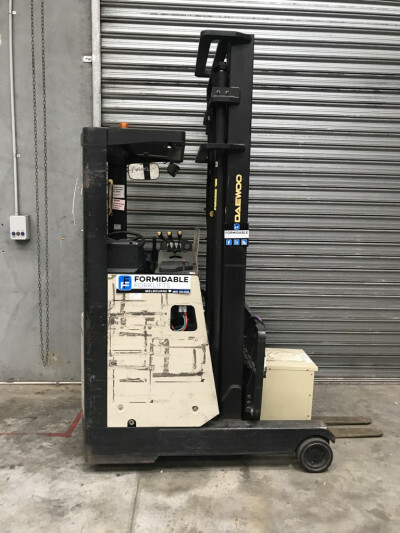 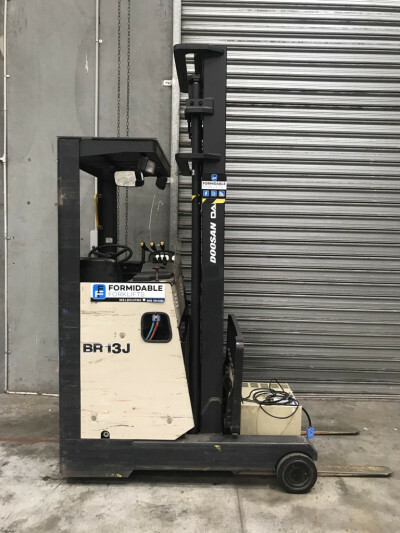 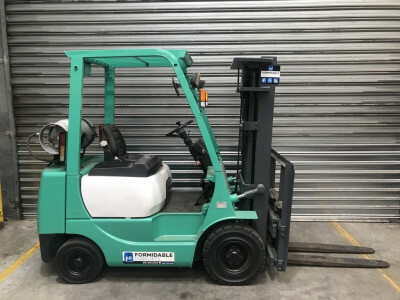 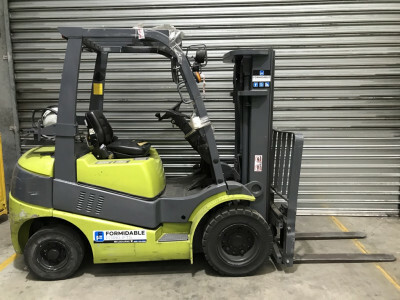 Formidable Forklifts is the right choice for second hand forklifts in Adelaide and South Australia. 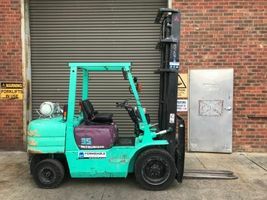 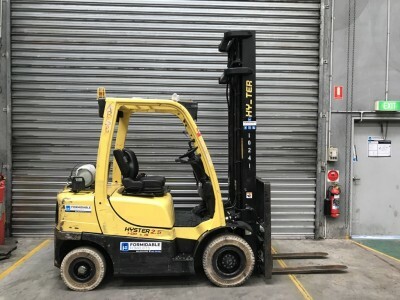 We sell forklifts Australia wide and a large number of these go to Adelaide and South Australia. 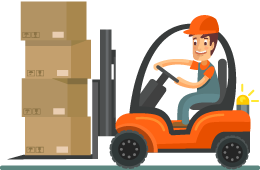 We can organise freight to your door and offer a National Warranty Company warranty for added peace of mind. 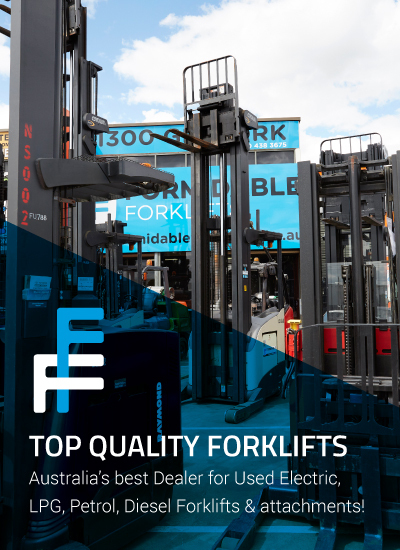 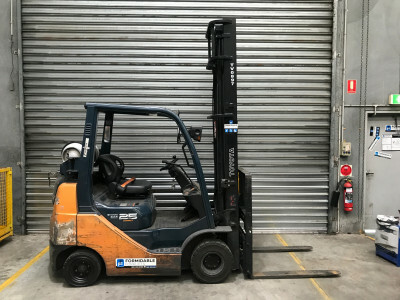 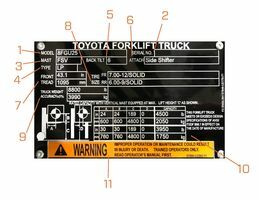 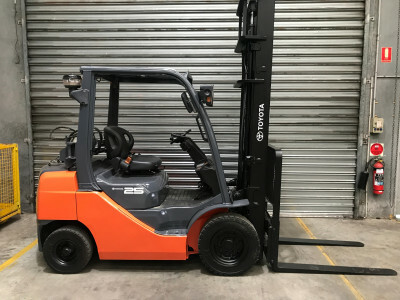 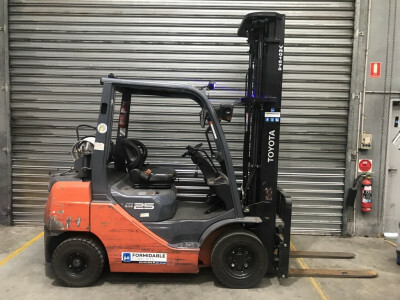 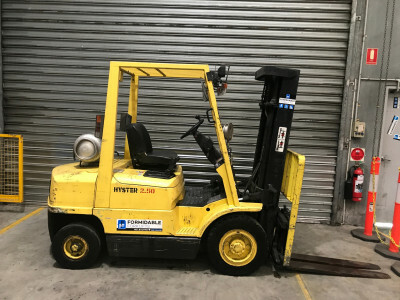 We also buy a lot of forklifts in Adelaide so the lift truck you are looking for maybe near by.